Pakistan doesn't suffer from a lack of development, but from flaws in the model of its pursuit. The key implicit assumption in the mainstream development theory is that urbanisation is a manifestation of a transition to ‘modernity’. This understanding is primarily derived from the urbanisation experiences of the countries of the Global North. That is, the industrial revolution allowed European/North American economies to produce large surpluses in the agriculture sector with the introduction of new production techniques. Thus, in the expectation of higher wages in the industry, erstwhile rural folks moved to cities. This rural-urban migration did two things: one, it ensured continuous supply of labour and second, it kept a downward pressure on wages in the industry. As a result, the owners of industries did not only amass profits, but they were also incentivised to reinvest their capital to expand the production capabilities of their national economies. According to mainstream neoclassical economic theory, urbanisation is a by-product of industrial development and it is pareto optimal, i.e. everyone's a winner. Workers get higher wages, industrial capitalists accrue huge sums of profits and the agriculture sector gets modernised. In other words, urbanisation is welfare-enhancing for all socio-economic classes in the society. That is why in traditional economic theory, the magnitude of urbanisation is considered a good approximation of the level of development in a country. Policy makers in Pakistan are inspired by this neoclassical account of urbanisation and they tend to assume that Pakistan is undergoing a somewhat similar urban transition. But there are some glaring omissions in the neoclassical accounts of urbanisation — dispossession of landless and small peasants and the formation of urban slums — which are critical to understanding the processes of urbanisation in Pakistan. Therefore, policy makers in Pakistan need to take neoclassical theories of urbanisation with a grain of salt. Pakistan is one of the fastest urbanising countries in the region. As it undergoes urban transformation, it faces a dual contradiction. On the one hand, urbanisation has the potential to open up new avenues for economic development via agglomeration economies, positive externalities and knowledge-spillovers. At the same time, urbanisation can further perpetuate socio-economic inequities and conflicts, along with accelerated ecological degradation. Contrary to the neoclassical account, Pakistan continues to urbanise while its share of industry has remained stagnant at around 20 per cent for the last three decades. Meanwhile, decline in the share of the agriculture sector is being compensated by the rise of the low value-addition service sector. In other words, urbanisation is not a by-product of industrialisation in the context of Pakistan. Therefore, to effectively address the contemporary urban issues, it is essential to pause for a moment and question the neoclassical interpretation of urbanisation. It is important to ask: what are the underlying socioeconomic forces behind urbanisation in Pakistan? The answer includes agrarian distress, conflict and natural disasters. Yet an intriguing aspect of urban development in Pakistan is the outward expansion of the urban, i.e. the urban is encroaching erstwhile rural spaces. This process is also known as urban sprawl. This is directly tied to the land regime and industrial policy in Pakistan. 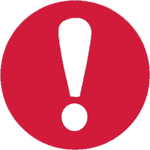 The buying and selling of land is not just easy but it enjoys tax holidays and loopholes. On the other hand, undertaking productive investments in manufacturing is much more difficult and cumbersome process. Thus, for owners of capital, the buying and selling of land is the most reliable and effective strategy to accumulate capital. In continuous search of higher profits and investment opportunities, farm land, forests and green spaces are converted into gated housing communities. In the last three decades, the urban sprawl in Lahore has increased by more than 98pc at the expense of green farm lands. Similarly, in Islamabad, there is a 40pc rise in urban sprawl in the last two decades, whereas, 35pc of forest area has been lost during the same time period. A similar trend is observable in other major urban centres of Pakistan. 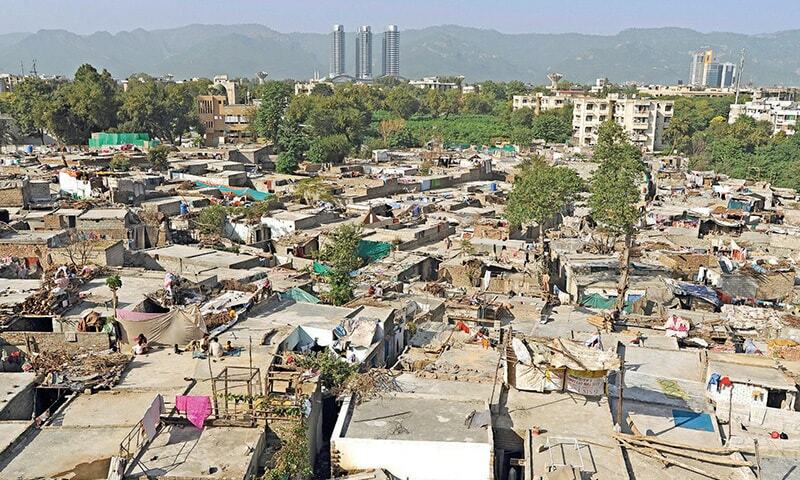 Pakistan’s urban development is a dialectic of urban affluence and urban vulnerabilities. Urban affluence is limited to the privileged few while vulnerabilities are collectively shared by the rest of the society. For example, urban sprawl has produced a new class of billionaire real estate developers. On the other hand, it has imposed huge social and ecological costs. It has diminished biodiversity from the land, increased carbon emissions and polluted our environment. For example, Lahore has one of the worst air quality in the world. The 21st century urban interface in Pakistan is a blend of high-end housing societies/malls and slum settlements, expansive underpasses and toxic air quality. There is ample evidence now that many new housing societies that are built on the peripheries of the city actually dispossessed locals from their livelihoods. There is a complex web of political economy of land where politicians, civil-military bureaucracies and real estate capital are entangled with each other. This explains why this model of urbanisation by dispossession is being continuously reproduced across Pakistan. It is important to note that new housing societies only become feasible when new road infrastructure and other public goods (electricity, gas, piped water) are provisioned by the government. Thus, the provision of public goods through taxpayer money plays a key role in making these housing societies commercially feasible. In other words, profits are privatised while costs are socialised in the contemporary model of urbanisation in Pakistan. Urban vulnerabilities are outcomes of the contemporary model of urban ‘development’ rather than a lack thereof. In other terms, Pakistan does not necessarily suffer from the lack of development; rather, the problem lies in the contemporary model of development that is predicated on dispossession, exclusion and environmental degradation. Danish Khan is a PhD candidate at University of Massachusetts, Amherst and a visiting fellow at the Mahbub Ul Haq Research Center at the Lahore University of Management Sciences. "profits are privatised while costs are socialised in the contemporary model of urbanisation in Pakistan. " You just explained the modern capitalism in simplest possible words. @BAXAR, You misinterpreted the author. That is not capitalism. Yet not one inch of footpath exists in any of our cities. The quality of life in our cities is deplorable. This is an academic insight. I wonder what are the real life solutions for housing crisis , read shortage, in Pakistan. which city's picture is shown here? with the eiffel tower likeness? I hope these bright minds, like this writer, gets a position in higher echelons of policy makers in our country. Pakistan needs to revisit its policies for a sustainablw growth. 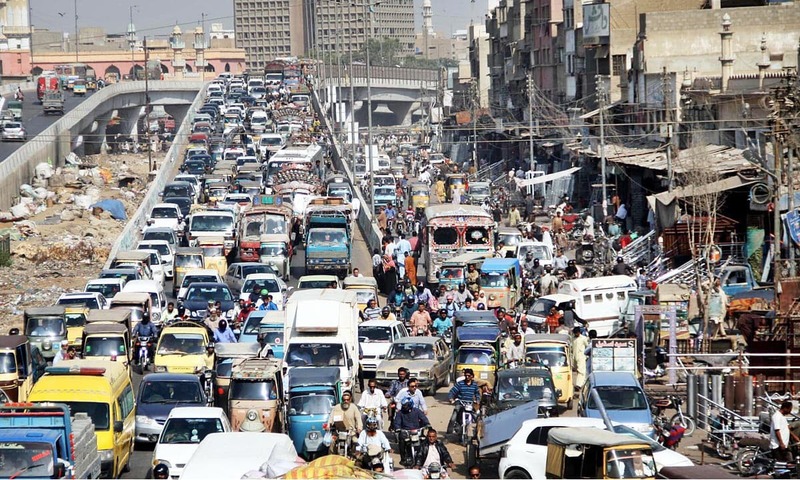 Every year thousands of people move from rural areas to urban areas like Karachi,Lahore and Islamabad.If an appropriate method of checking the influx of population by the City Planners is not found logically then there will always be a mess of so called urbanisation. Development of Karachi and the future of this important city is what PPP had ever thinks about. These ministers do not thinks more then money laundering ! Very well defined by the author. The situation has reached to this level is because of the job quota systems. This system has robbed the intellectual people to work and planned for the betterment of the lives of the people accordingly. The planners here came here to destroy everything except for their benefits. About 30 years ago, the Planning Commission of Pakistan published a study titled 'policy to incentivize population consolidation in medium and small cities'. I believe it was one of the most relevant policy advice that is still valid. Mahatma Gandhi was of the view that rural population and small towns have a strong economic relationship, which needs to be built stronger! Advantage of urbanization can be only effective if the population is constant. A good analysis of prevailing catch 22 situation in Pakistan but fails to pinpoint the root cause of all of our ills especially which stem from world highest population growth of 2.6% per year. This factor alone has resulted in drop in literacy rate of 2%, causing abnormal stresses on availability of water for agriculture & resulted in rural to urban shift of population.- a major cause distortions in our urban landscape. Though most of our cities have master plans but due to rampant corruption in the city agencies, we have mushrooming of slums, encroachments of illegal construction of housing & commercial construction. Accordingly, a cash strapped country like Pakistan, which has a backlog of 10 million houses to cater for, is being exploited by a group of land grabbers who with the support of our feudal political system & corrupt bureaucracy, is turning our green areas into a concrete & asphalt jungle with severe environmental repurcursions in form of our present climate change. Everything.... there are no standards and if there are no one enforces those standards. Everyone builds whatever and however and where ever. That Eiffel Tower replica is a mockery of good taste! 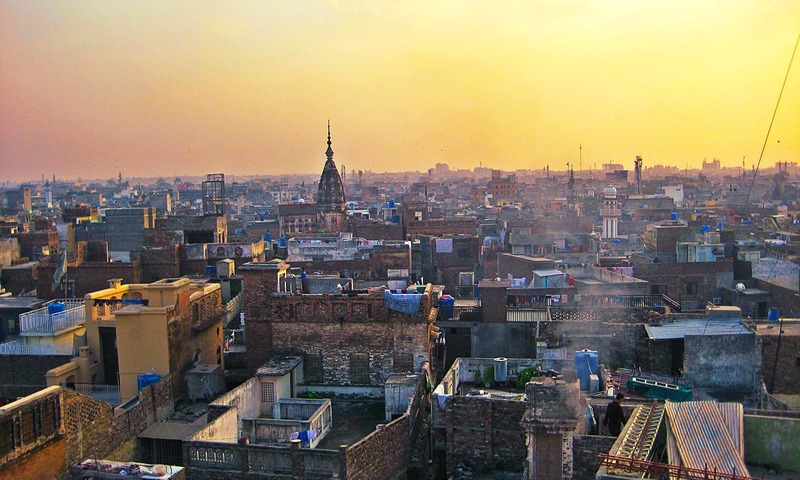 Rethinking urbanisation: Anything right with development in Pakistan? My two cents: Urban sprawl and Extension-ism of cities must stop, for all good reasons. Extending of an urban center a la cliché ' to stretched to thin' is major problem. Mitigation at hand: urbanize the nearest major dwelling instead of extending the already extended. Greenbelts in between two urban dwelling will be life line. This will also improve the infrastructure. Nicely written article. Pleasure to read. 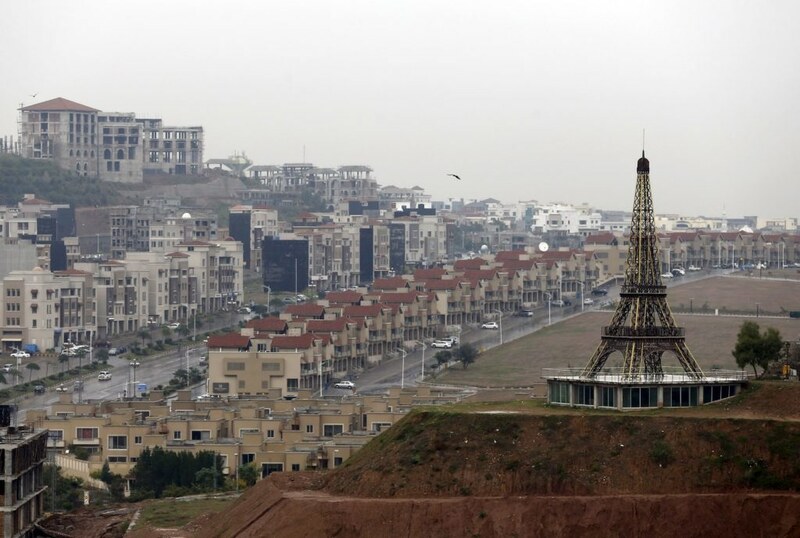 @ad, i have heard about replicas/models of Eiffel Tower etc being built in Bahria Town..might be in Lahore. Case in point, invested in a company shares, lost remarkably. Invested in property, profited remarkably. There should be footy paths on every single road in country. Especially cities and town areas. @farhan, : Always a replica, nothing original. Sector needs to be regulated by limiting the luxuries like the farm houses and large plots. Vertical development is best answer to our problems. I agreed your views. "This is directly tied to the land regime and industrial policy in Pakistan. The buying and selling of land is not just easy but it enjoys tax holidays and loopholes." it Just same as Philippines. we said that "The root cause of poverty and social inequality among the majority of farmers of Philippines has come from the failure of land reform." Corruption is what is wrong.